We can produce other propeller designs specific to requirements on application. We have additional information on propellers in our downloadable library. This unique blade profile allows for optimum speed and acceleration providing vibration free performance for fast V shape planning & semi-planning hulls. 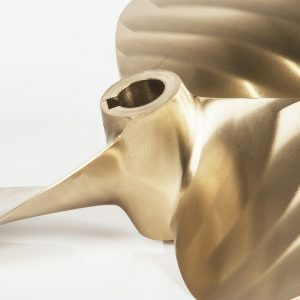 Propeller blades designed for optimum performance in bow and stern thrusters. 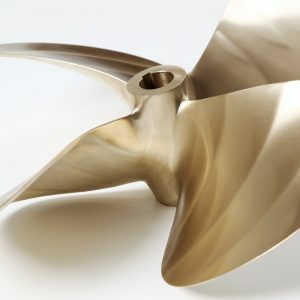 Our ultra-smooth and quiet propeller blade, designed for vessels with large or heavy tunnels providing a smooth directional force. 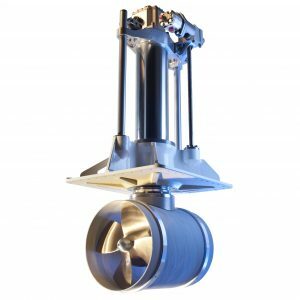 Propellers with enhanced thrust to cope with bollard pull for nozzle applications. 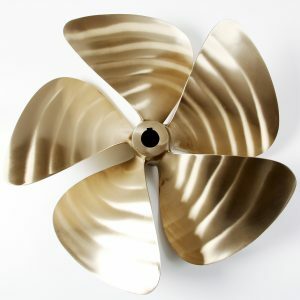 For use on commercial workboats, original standard designed propellers for up to 15kts.